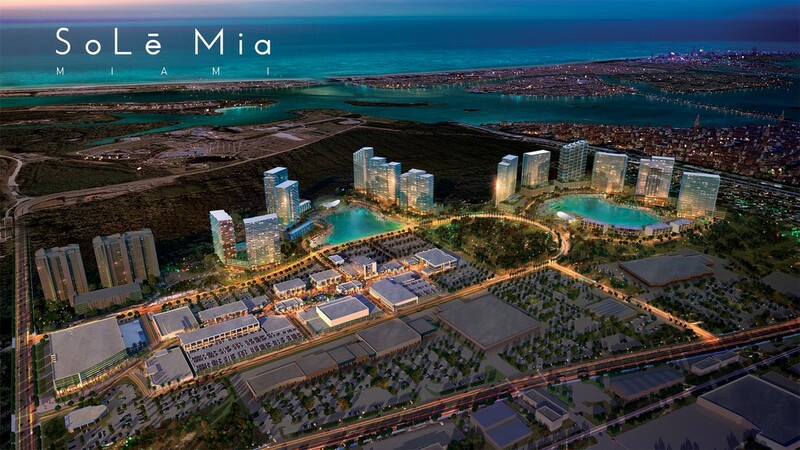 Project SoLē Mia Miami, designed to become a new distinctive neighborhood of South Florida, is ready to offer something unique in contemporary urban landscape: independent, pedestrian-oriented community with all conditions for life, work and entertainment. The project of titled developers Turnberry Associates and LeFrak's is realized in North Miami, to the south from Aventura. 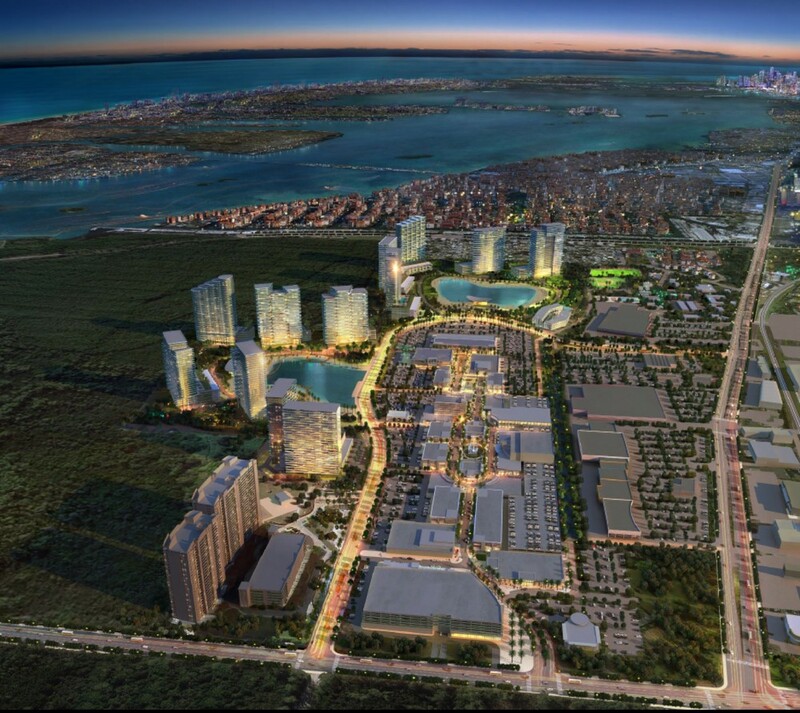 The new district will be stretched on 184 acres at 15045 Biscayne Boulevard - on one of the largest areas to the south of Biscayne Boulevard which has been undeveloped for a long time. 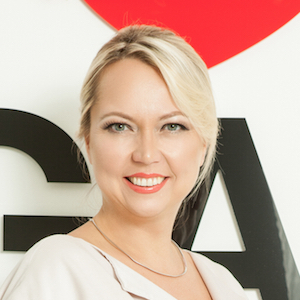 It will include two residential towers, 1 million square feet of retail space, upscale restaurants and entertainment, offices, a cinema, gourmet food shop and car showroom. 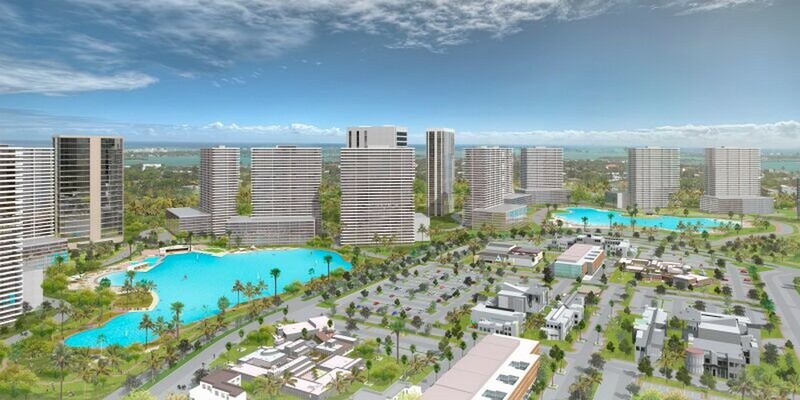 Located between three rich populous cities Bal Harbor Islands, Aventura and Sunny Isles Beach, Solē Mia Miami will be adjacent to the territory of Florida International University and the largest urban park in Florida Oleta River State Park. Exclusive community will be able to provide 4390 residences, surrounded by 37 acres of picturesque parkland with ample recreational opportunities. Apartments will be located in two exquisite residential towers designed by a titled bureau Arquitectonica so that unobstructed panoramic views would be watched from every room. Residents of the complex will also get access to a terrific terrace with a swimming pool and "heavenly garden", located at a height so that residents could catch the refreshing breeze and magnificent panoramic views. Office space above shops along the main street of the neighborhood SoLē Mia Mainstreet will provide an opportunity to work within a walking distance from the house. And during lunch a choice of restaurants will wait for you a few steps away from the office. 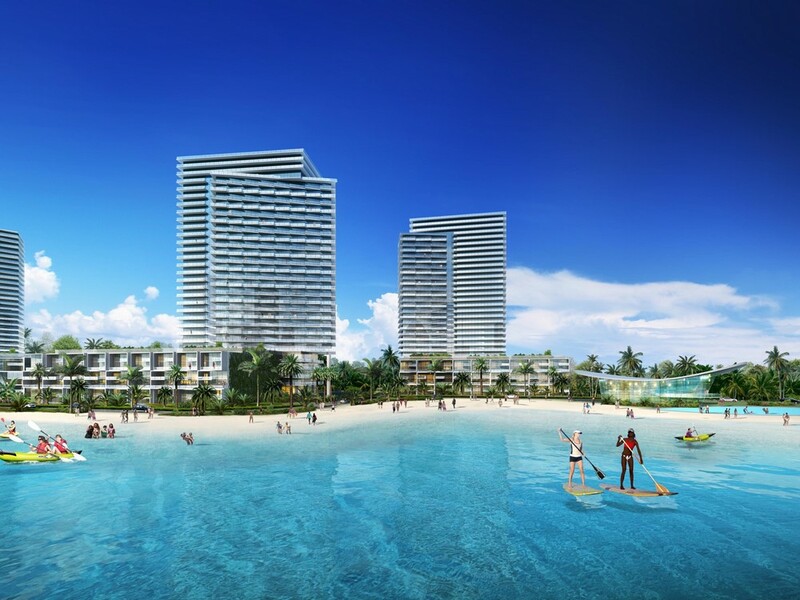 Residents SoLē Mia Miami will be able to enjoy life near the water under the warm rays of Florida sunshine, a light breeze wafting from the Gulf, and walks along the picturesque canals, penetrates the lush tropical landscape. - movie theater, upscale restaurant, bowling alley and other forms of entertainment.